NEW and Improved! 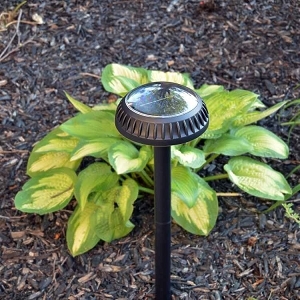 Pathway Garden Solar Light! 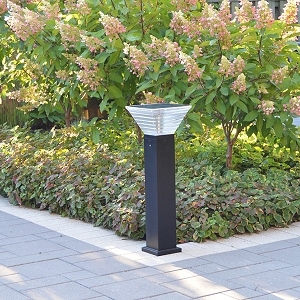 Introducing our New and Improved Pathway Solar Light. 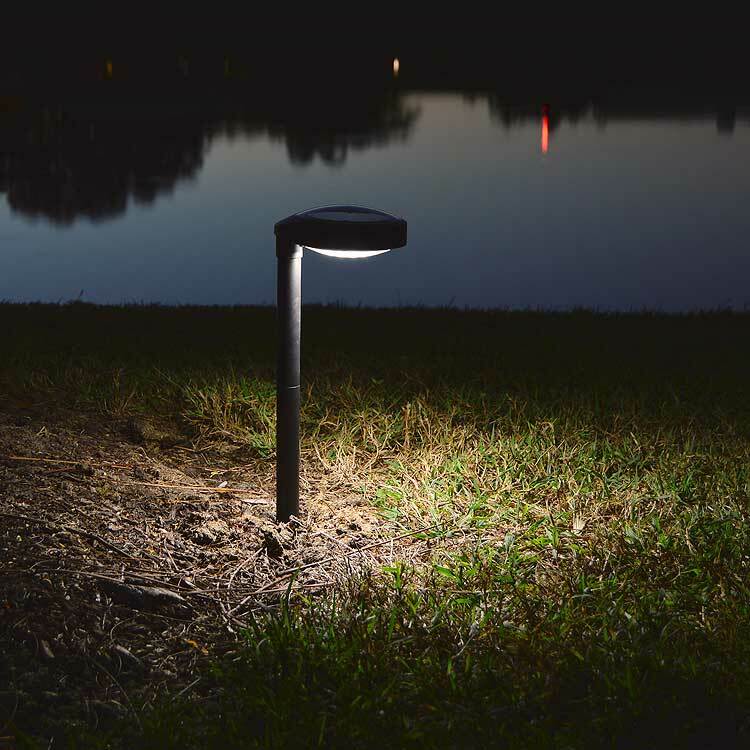 Our NEW for 2017 natural white solar pathway light, ORB2, makes solar energy work for you! 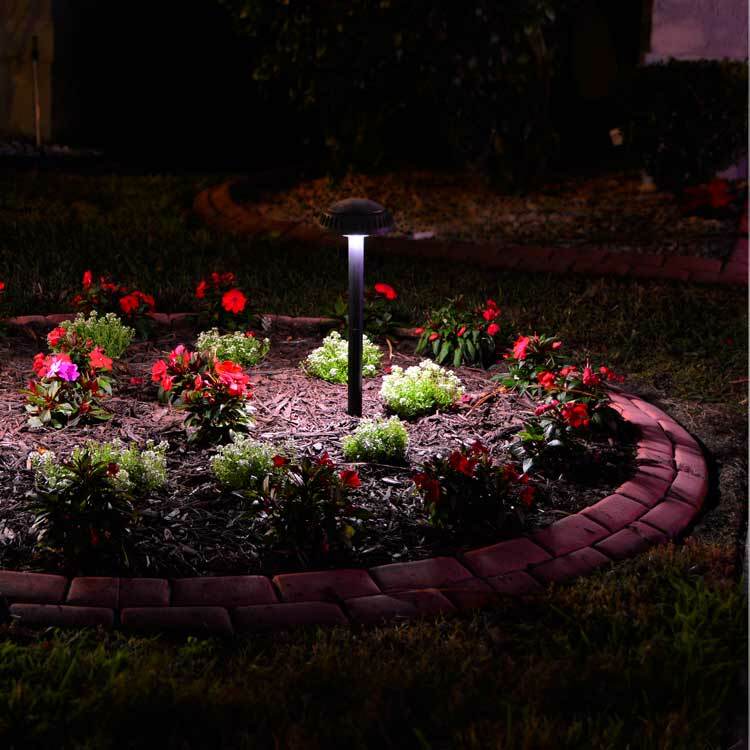 All the light is directed down to light your way or brighten specific features in your garden or landscape. So how did we do it? We took all the customer feedback we've received over the past 4 years, and improve the already brilliant ORB pathway light. We can already tell, the ORB2 is going to be on the Best Seller List! You asked and we responded! Learn more about free-light's ORB2 solar solution in response to skyrocketing hydro bills, complicated installation, and other downright dull solar lights. At free-light, we've got you covered! Check out the other brilliant free-light solar lighting products.